Rest in greatness. 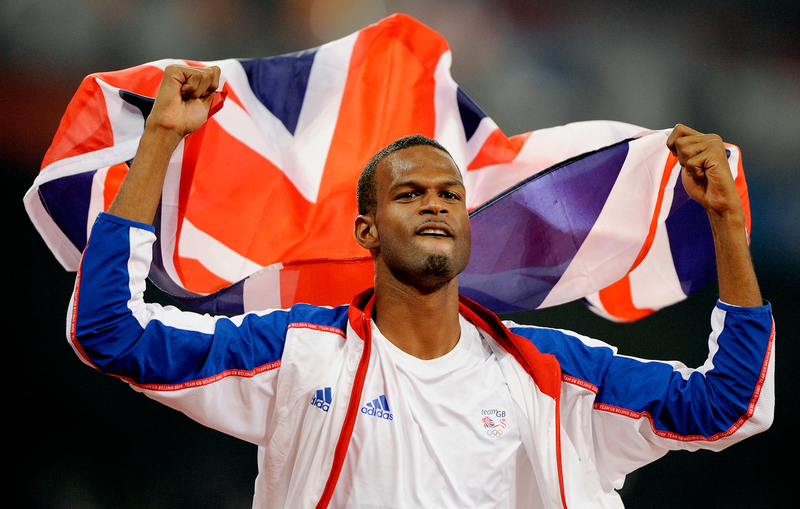 Germaine Mason, a British Olympic track and field medalist, died in a motorcycle crash in his native Jamaica on Thursday, April 20. He was 34. Mason, who won the silver medal for Great Britain at the 2008 Beijing Olympics, was riding with a number of other athletes, including world’s fastest man Usain Bolt, when he reportedly lost control of his bike on the Palisadoes main road in Kingston. Other high-profile international athletes who were also in the convoy included retired Jamaican footballer Ricardo Gardner and 100-meter silver medalist Michael Frater. According to the U.K.’s Guardian, Mason was trying to avoid colliding with a vehicle that had lost control on the other side of the road when he fatally crashed his bike. He was pronounced dead at the scene. Fellow athletes and friends took to social media to express their grief over the track and field star’s death.